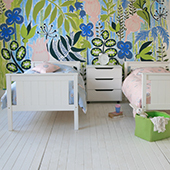 Our Cubix mid sleeper bed with oodles of storage, may just be the answer to storing all the children's clutter. 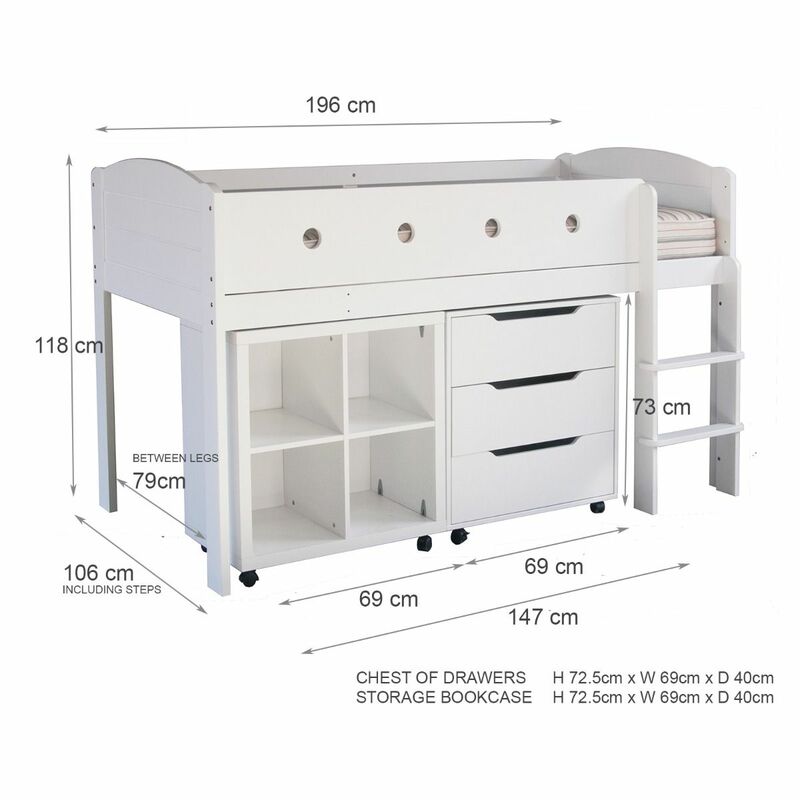 It features a handy storage bookcase and chest of drawers with anti-wobble drawer runners, both on lockable wheels, and that can sit any which way under the bed. 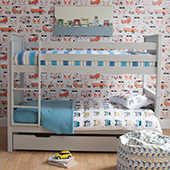 A versatile storage mid sleeper bed which is the ideal space saver and handy solution to all of your toy storage woes! 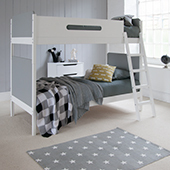 What size is the Cubix mid sleeper bed? L 196cm x W 106cm x H 118cm. with a depth of up to 15cm. Sold separately. We specifically design our products to keep assembly to a minimum and as easy as possible. Clear instructions are included and all fittings - which are kept to a minimum - are supplied. No special tools are required.